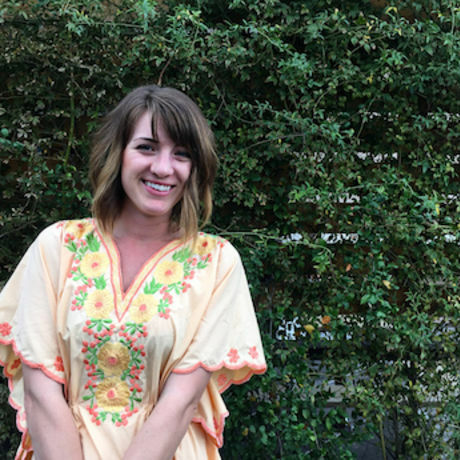 Ashley Ayala is the founder and curator of Sister House Collective, a consciously curated store and creative workshop in downtown Las Vegas. She is a solopreneur, an advocate for social justice and creative professional. With a background in the arts and social work, creating Sister House was the perfect blend of her passions for creativity and empowering disadvantaged peoples. Ashley is a Las Vegas native and graduated with a BA in Fine Art Photography in 2011 from UNLV. Within days of graduation, she fled to the Northern California mountains to be near the ocean, which is where she resided for three and a half years before moving back to Las Vegas to start Sister House Collective.